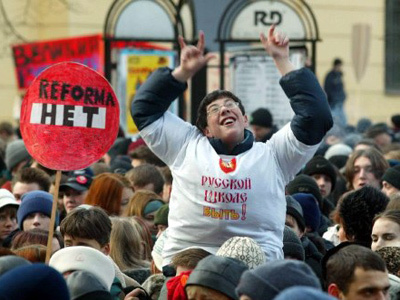 Latvia’s For Equal Rights movement has collected sufficient supporters’ signatures to initiate a referendum on abolishing the much-criticized “alien” status given to ethnic Russians instead of Latvian citizenship. The movement’s leaders reported that they had collected 10,000 notarized signatures and now the state must itself launch a poll as to whether the nation needs a referendum on the issue. The plebiscite will take place if the initiative gets at least 150,000 supporters. Currently, the number of alien residents in the republic amounts to about 300,000. 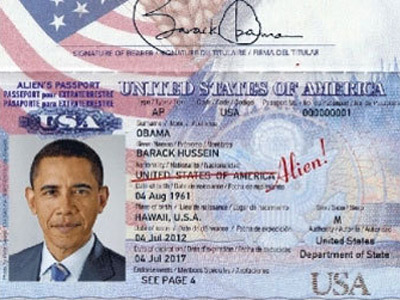 This status is given to immigrants who arrived in the country after 1940, as well as their descendants if they fail or do not want to pass the naturalization exam in Latvian language and history. 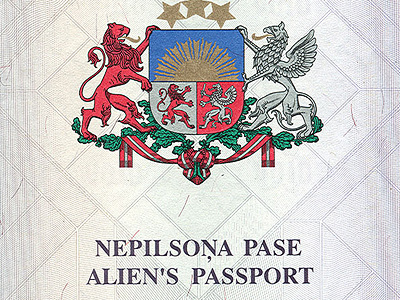 Most alien residents are ethnic Russians who arrived to Latvia in Soviet times. The authorities have recently tightened the requirements for passing the tests and, as a result, in 2011 only 67 per cent of those who took the exam passed it.The Latvian legislature has also passed an amendment raising the minimum amount of supporters required to initiate a referendum from 10.000 to 50,000, drawing criticism from representatives of the Russian-speaking community. The new rules, however, come into force only from September 1. Latvia’s Justice Minister Janis Bordans has said in a televised interview that the move to initiate the referendum was a provocation that undermined the foundation of the Latvian state. “This is, to a known extent a provocative signatures collecting. The referendum, even if it takes place, will not end in success. It is impossible to artificially broaden the circle of citizens because Latvian citizens will not vote for this, I am certain about that. And the very idea – to change the circle of citizens by a simple vote – would harm Latvia as it would change the foundation of the state and its identity” the minister said. The Latvian president has previously opposed the idea of a referendum because, according to him, such a move would be unjust to those former alien residents who had already gone through naturalization and received their citizenship. Latvian laws seriously discriminate the alien residents in real estate ownership, education rights, some professional restrictions and also in qualifying for state pensions. 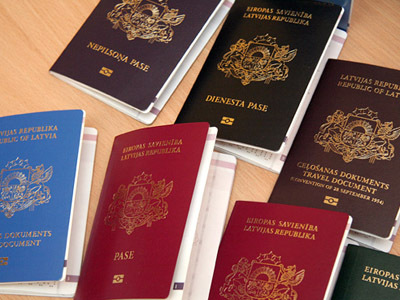 Alien residents also sometimes cannot use the same visa regimes with other countries as Latvian citizens.